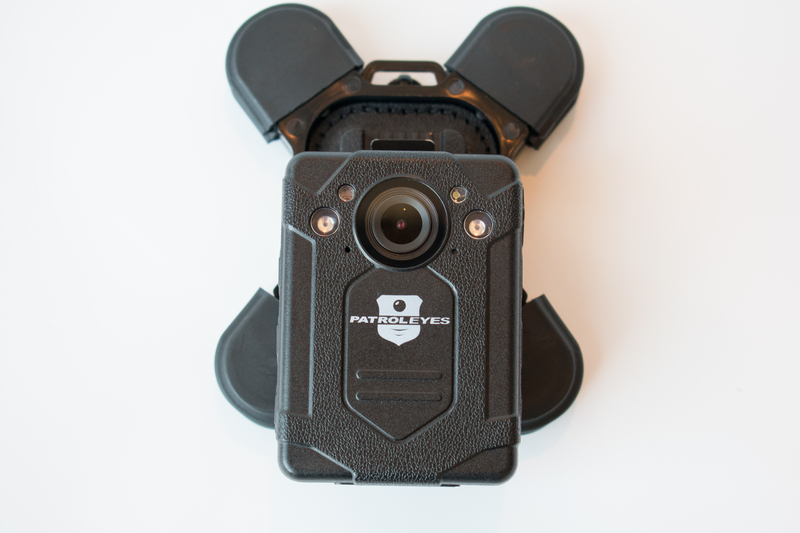 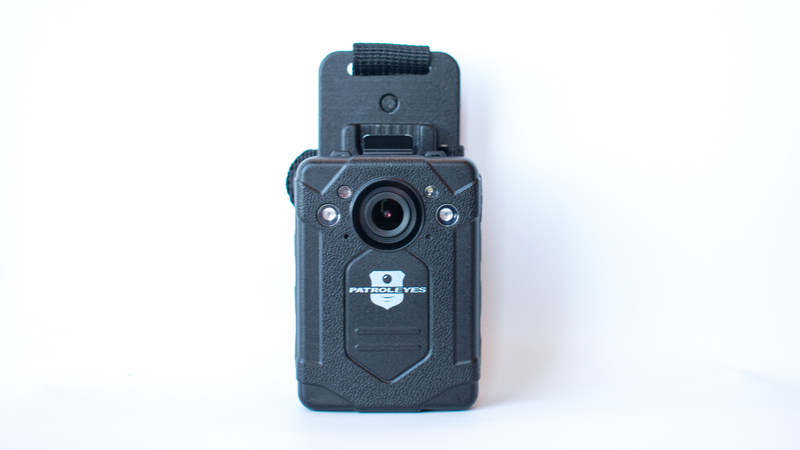 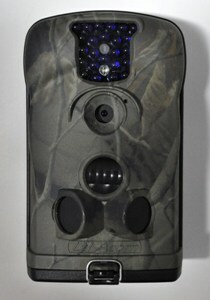 TrailCameraCentral.com provides a wide selection of cameras! 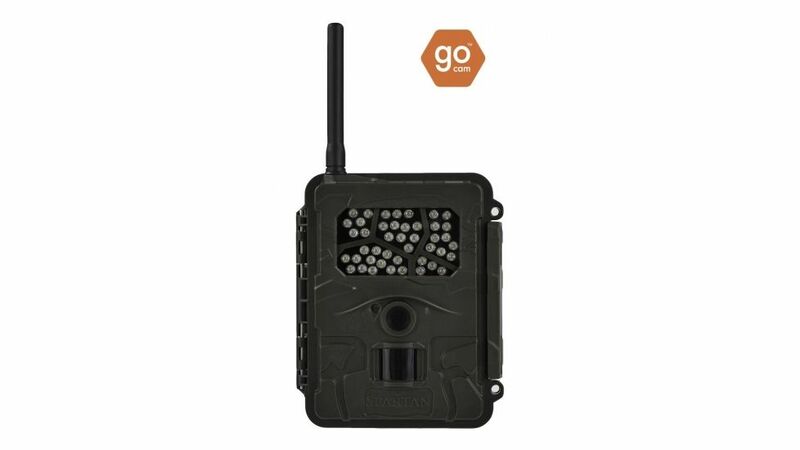 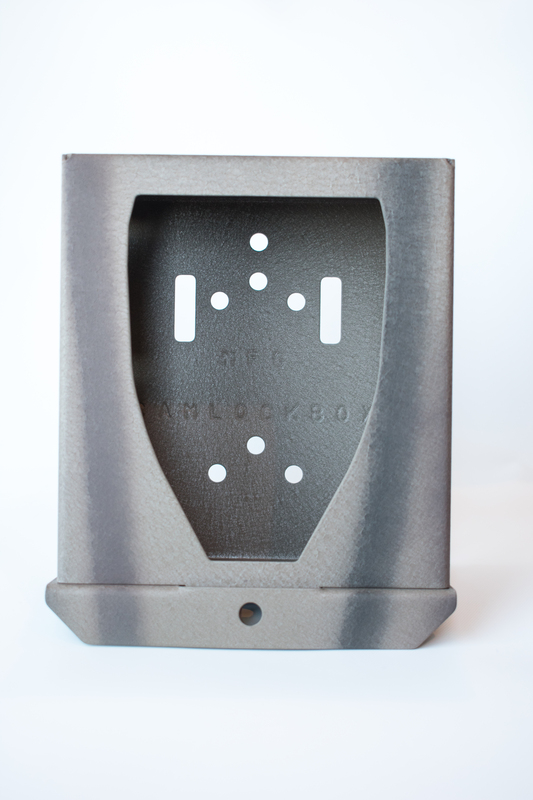 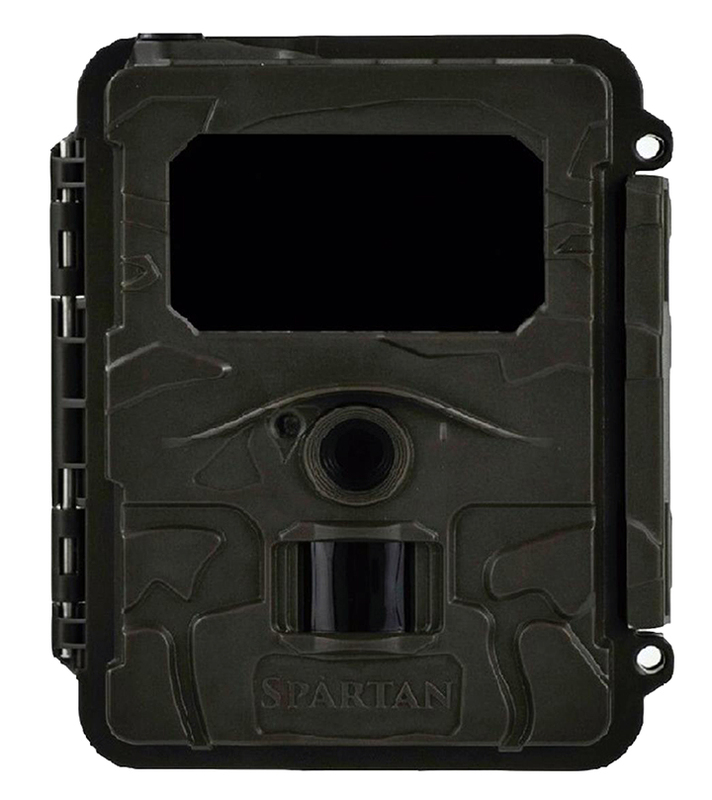 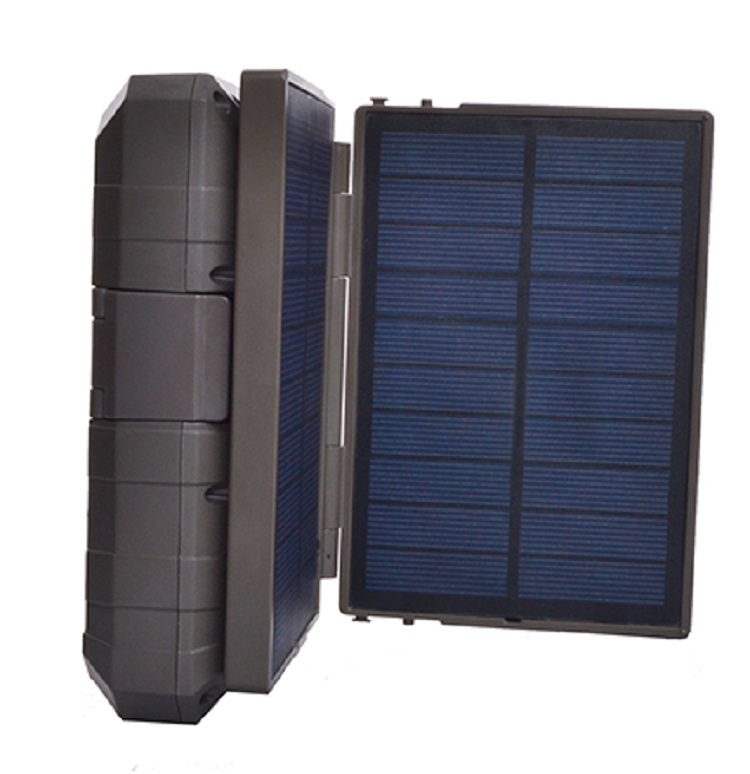 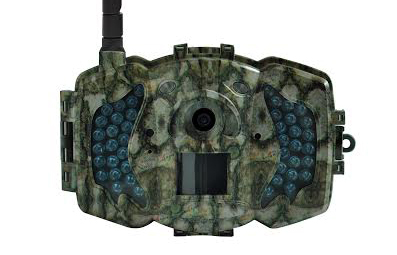 We specialize in ScoutGuard trail cameras, scout cams and hunting cams. 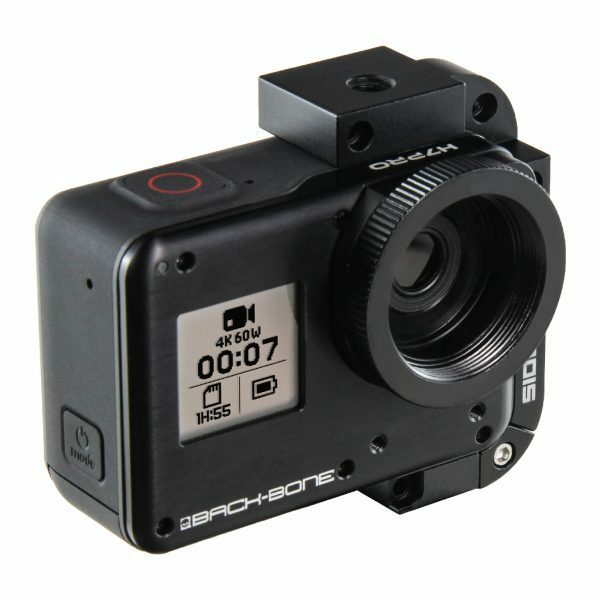 We sell only the highest resolution cameras at the most affordable prices. 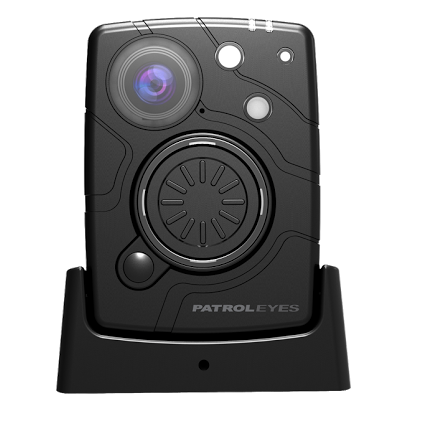 We sell only the highest resolution cameras at the most affordable prices. 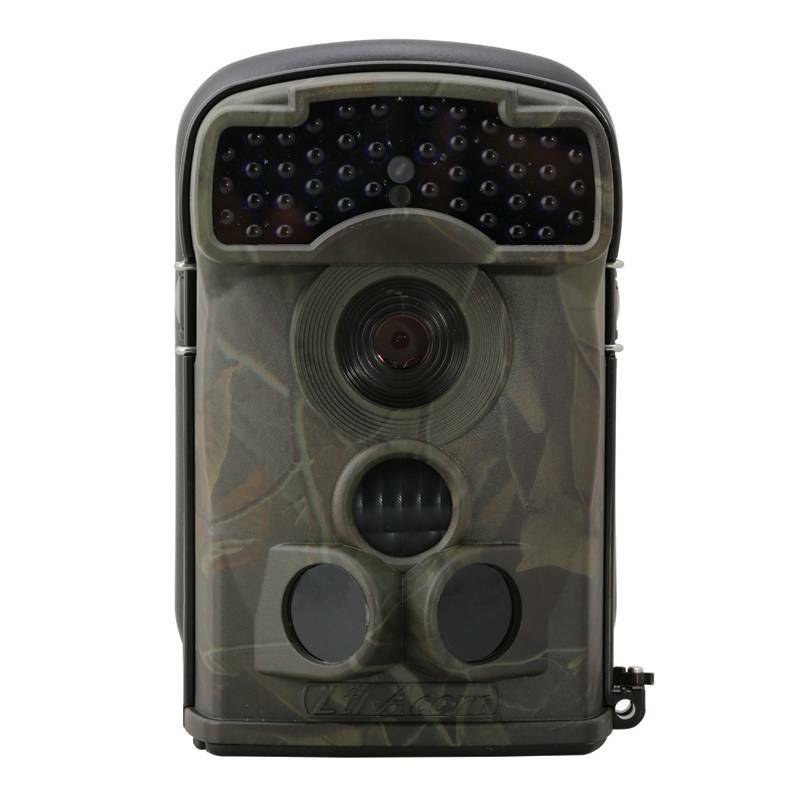 Buy with confidence - all of our cameras are backed by manufacturer warranties and a money back guarantee!